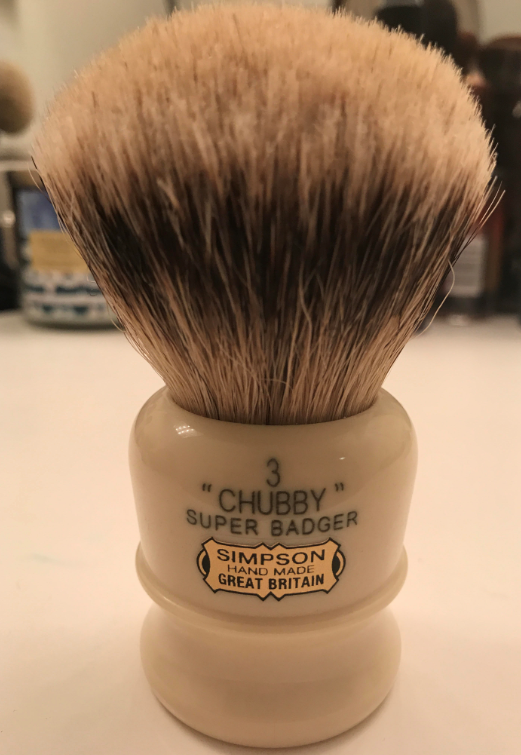 Up for sale is a mint condition Simpson Chubby 3 in Super Badger. 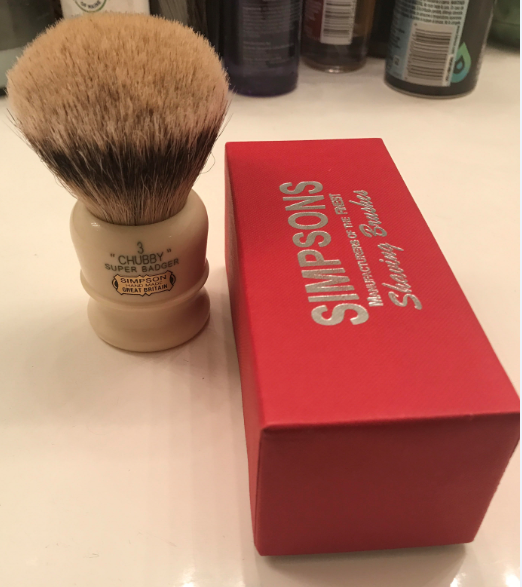 No shedding issues, knot is 30mm and comes with original box. Asking $190 $170 shipped CONUS.